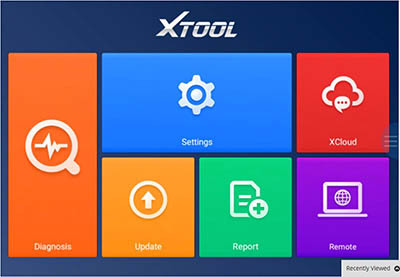 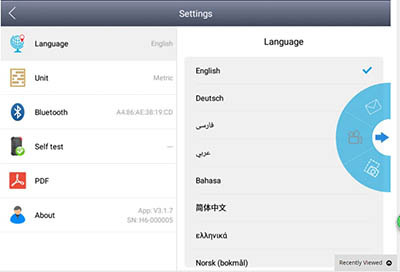 Xtool H6 is Also called Xtool A80. 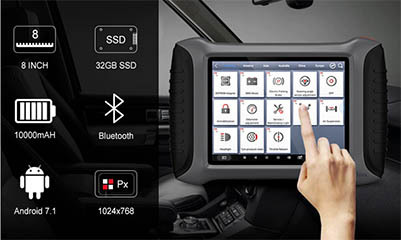 Xtool A80 is more better than Autel MD802 Full System Car Diagnostic tool. 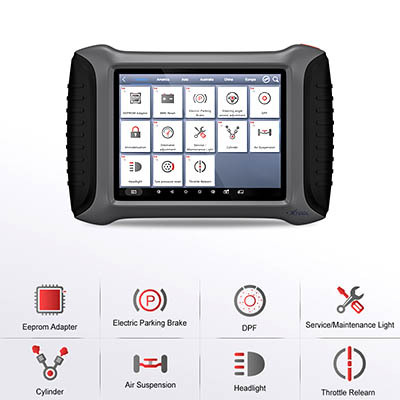 XTOOL A80 H6 Car Repair Scanner Support Key programming.